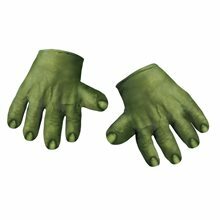 Deluxe Hulk Child Costume.Includes: One green Hulk jumpsuit and mask.Available Size: Boys - Small (4-6), Boys - Large (7-10). 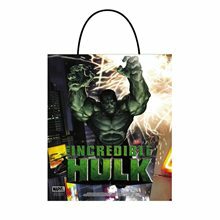 (See Size Chart For More Information)Material: 100% Polyester.Hulk Costume includes green design jumpsuit and mask, your child can now unleash the force within him and defend others as well. 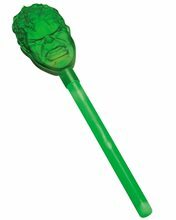 Costume is made of 100% polyester. 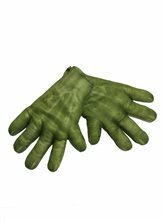 Hulk Soft Accessory Includes: Pair of gloves.